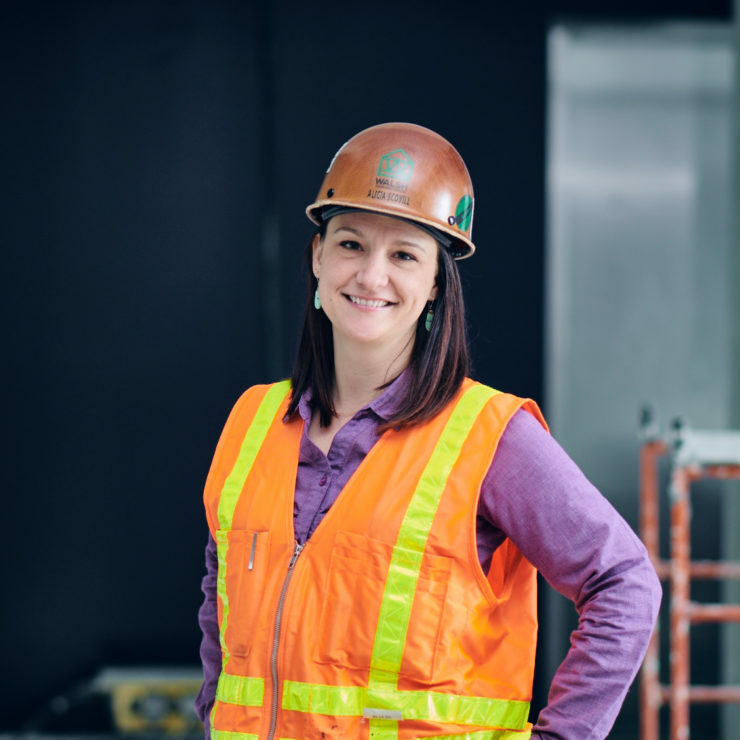 Alicia Scovill | WALSH Construction Co.
As Project Manager Alicia is a key member of the project team. She brings eight years of industry experience and great attention to detail. She will work closely with the Superintendent to ensure a smoothly run project that stays on budget and completes on time. In addition to preconstruction efforts Alicia will have a hand in selecting subcontractors and assisting LEED efforts. Alicia is an integral part of our community outreach efforts.